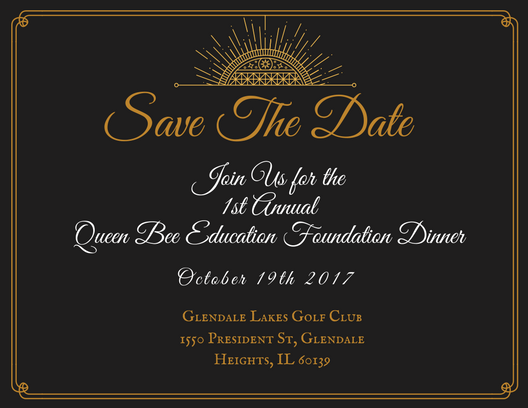 Queen Bee Educational Foundation, Inc.
Come back for more information and details! 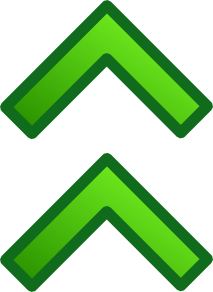 QBEF Day at Charkies MONDAY All Day! The Queen Bee Educational Foundation is a 501(3)(c) charitable organization. Contributions to QBEF are tax deductible.